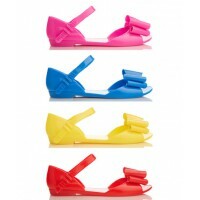 Win Kids' Jelly Shoes from Fiebiger! 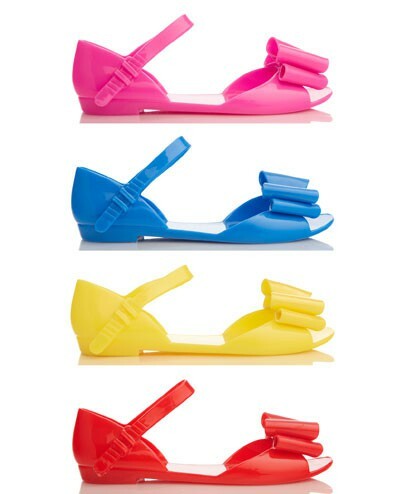 Fiebiger has now released their Jelly Shoes in kids' sizes. 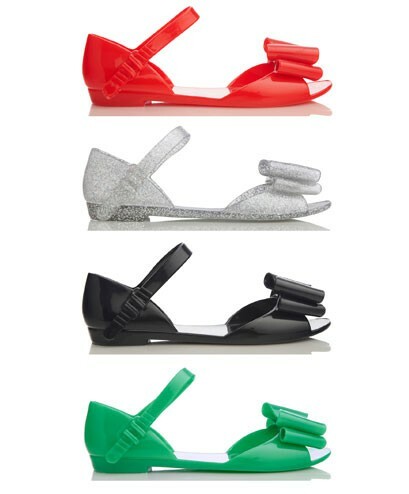 In a rainbow of super bright colours including red, black, green, pink, silver and more, these Jelly Shoes sure make a statement! To enter: Like Missy Confidential on Facebook, click here.